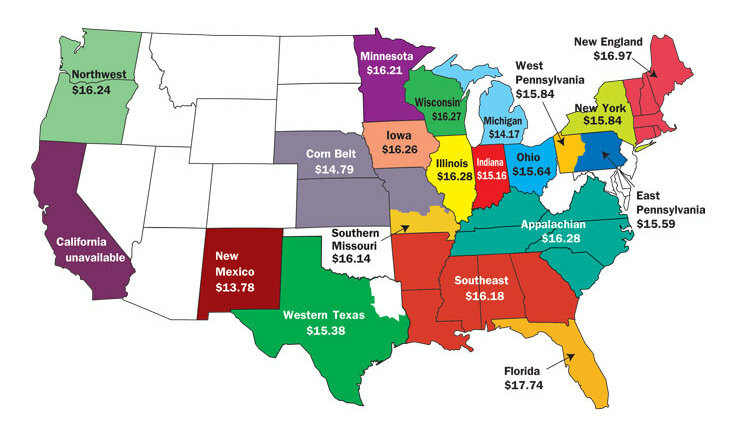 PAY PROJECTIONS STRENGTHENED through November and December trading as Class III futures rose over $1.80 to nearly an $18.70 average for January to June contracts. Spot Cheddar reached $2 per pound. 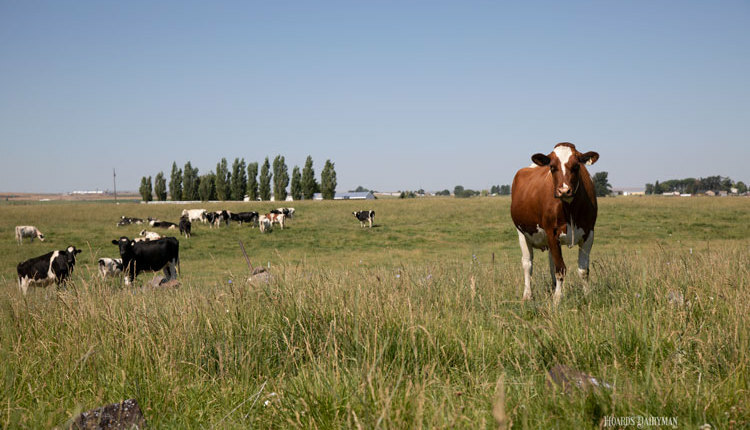 SOME IMPORTING REGIONS held off purchases in hopes dairy product prices would fall, reported Rabobank economists. However, strong demand by China has further reduced supply which elevated prices even more. Forecasts are for strong global prices through the first half of 2014. EIGHT OF NINE COMMODITIES moved upward in year-end trading at the Global Dairy Trade. The nine-product mix averaged $2.26 per pound. Cheddar was $2.07 while butter (82 percent) averaged $1.84. NEW ZEALAND MILK OUTPUT ROSE 5.6 percent from July to September; October milk flow grew 9.2 percent from two years ago. New Zealand's national economy has expanded 3.5 percent with ag up 17 percent. U.S. MILK OUTPUT WAS UP 0.5 PERCENT through the first 11 months (unadjusted for leap year). For November, production inched up only 0.1 percent, the slimmest margin since April. Among the major states, California rose 0.6 percent; Wisconsin fell 0.6 percent. 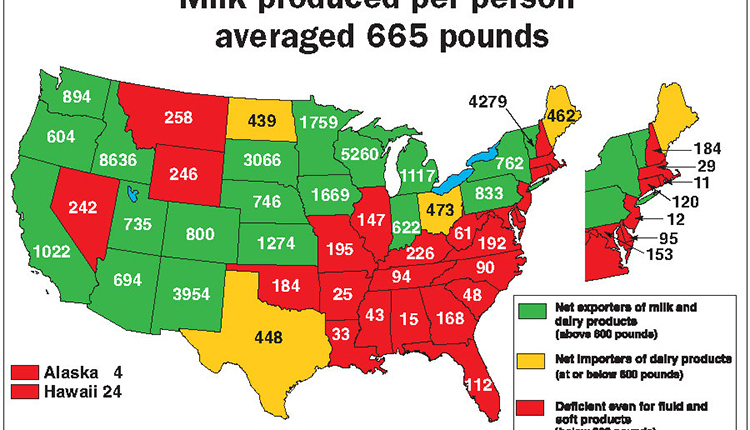 NEW YORK SHOULD RETAKE THIRD PLACE once final 2013 milk production totals are calculated. Idaho overtook New York in 2010. Through November, the Empire State grew 2.2 percent while Idaho fell 0.9 percent. 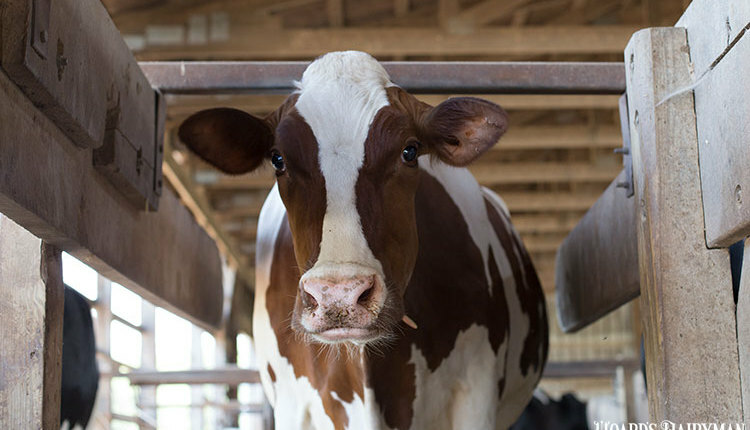 DAIRY COW CULLING SLOWED by 28,000 head in November compared to October. For the year, culls remained 25,000 ahead of last year. Culling continued on pace to pass 3 million head in back-to-back years. BEEF PRICES HAVE GONE UP NEARLY 30 PERCENT since 2010 and could rise another 3 to 6 percent in 2014, projected Iowa State ag economists. However, that could stall moving forward as beef herd liquidation has slowed and heifer retention is underway, reported Beef magazine. DAIRY FARM EQUITY still hasn't recovered from pre-2007 levels. In 2012, equity levels stood at $88.9 billion, according to USDA. This was $3.6 billion shy of 2007's watermark of $92.5 billion in dairy farm value. FARM BILL NEGOTIATIONS were taking place behind closed doors between the four Senate and House ag leaders. 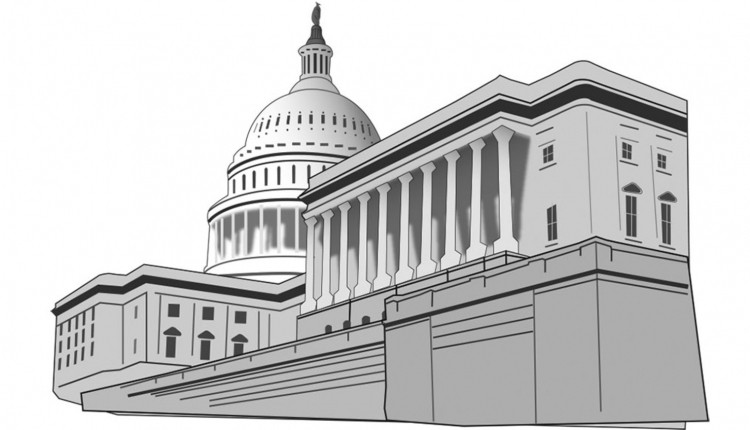 Potentially, a final package could be presented to 41 conference committee members in early January. BRIEFLY: Production costs in California fell by 70 cents or 3.8 percent during the third quarter, according to its ag department. Feed accounted for 48 of the 70 cents. Avoid raw milk was the message to pregnant women and young children from the American Academy of Pediatrics. Canada closed a cheese import loophole that allowed restaurant chains to import topping kits containing Mozzarella duty free from the U.S.